Bristol's cinematic history used to be limited to the fact that Archibald Leach (also known as Cary Grant) was born in Bristol, but now we are more famous for the cinematic antics of Wallace and Gromit after their latest Oscars triumph. My local councillor is even trying to start a campaign to get a statue of them erected in the city. Just watched the Yes Men movie and I can heartily recommend it to anyone who likes a bit of humour with their anti-capitalism. "The Yes Men story follows Andy and Mike from their beginnings with GWBush.com, and on to their tasteless parody of the WTO's website. Some visitors don’t notice the site is a fake, and send speaking invitations meant for the real WTO. Mike and Andy play along with the ruse and soon find themselves attending important functions as WTO representatives. Delighted to speak for the organization they oppose, Andy and Mike don thrift-store suits and set out to shock their unwitting audiences with darkly comic satires on global free trade. Weirdly, the experts don’t notice the joke and seem to agree with every terrible idea the two can come up with. Exhausted by their failed attempts to shock, Mike and Andy take a whole new approach for one final lecture." Thanks to Bruce Lawson for the recommendation. 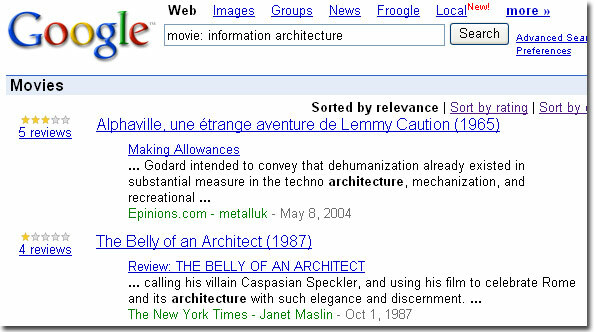 Information Architecture brings up Alphaville, The Belly of an Architect, Dark City, Ghost World and A Boy and his Dog. All of those people Google have hired over the past few years must have been very busy as it's getting difficult to keep up with them, although they could do with reaching outside the USA a little bit more. Their latest offering gives us a new google game to play. Google at the movies allows us to search for names and phrases and be presented with a list of film reviews. Oscars, computer, software, bill gates, steve jobs, lame duck president, microsoft and user friendly. 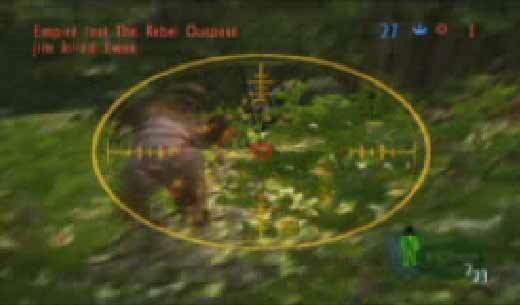 The selection and placement of reviews on this page were determined automatically by a computer program. No movie critics were harmed or even used in the making of this page. 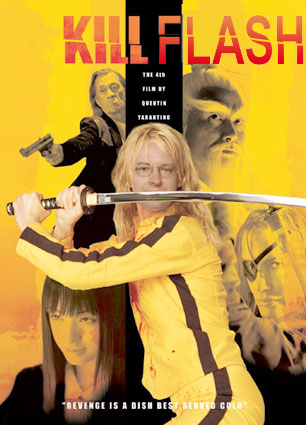 I'm a little bit worried about the film that gets returned for Jakob Nielsen. 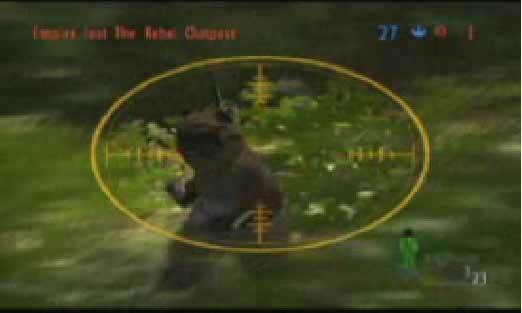 On 21 September 2004 I will get my revenge on the little creatures that ruined Star Wars. 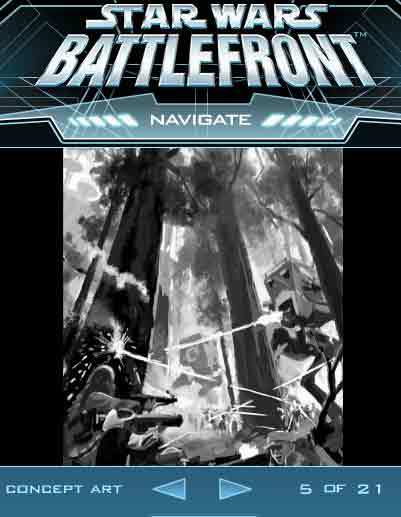 Yes I will be able to take on the role of a Stormtrooper with a sniper rifle. Then ate some fruit and bought a can of spraypaint. The Bus Stop does remind me of waiting for a bus, and the The Pathetic World Of Plastic Birds is annoying, but my favourite so far is One Black Wish. How long will it be until Tom and Kevin submit a HCI related film? Aragorn aka Strider aka Snake Plissken ? 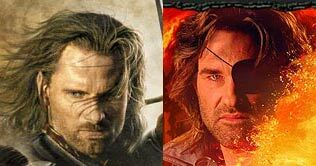 Everytime I see the the poster for "Lord of the Rings: Return of the King" I can't stop seeing Kurt Russell as Aragorn. I want to sue the people who designed this poster as they are really ruining the film for me. About 99% of the time, the presence of Flash on a website constitutes a usability disease. Although there are rare occurrences of good Flash design (it even adds value on occasion), the use of Flash typically lowers usability. In most cases, we would be better off if these multimedia objects were removed. PS. Thanks to Jason for the idea.